Welcome to Mawdesley Lawn Tennis Club! 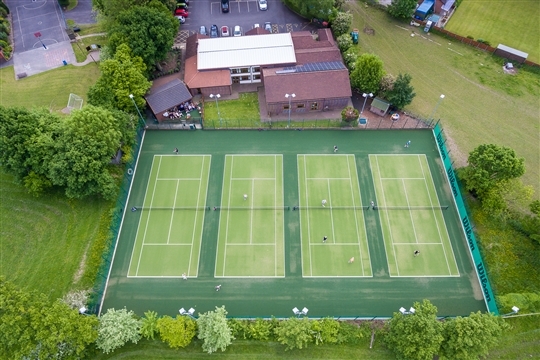 Our six senior teams play in the Southport and District Tennis Leagues, and while we've had lots of success we're just as keen on social tennis, friendly matches and having fun. Anyone is welcome to join from complete beginners to competitive players. Our qualified coaches and comittee members are club members just like everyone else and will be happy to tell you more about what we have to offer you.